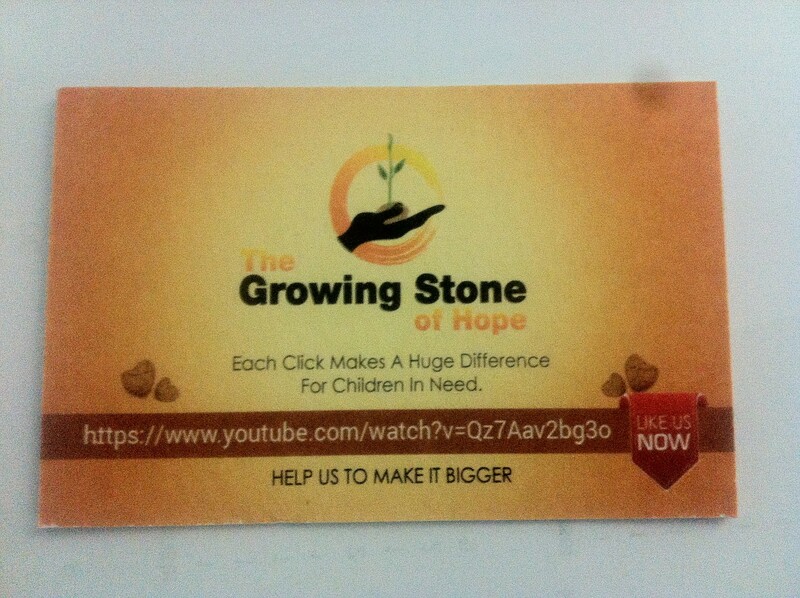 The first Growing Stone of Hope | The Growing Stone of Hope! Each Click makes a difference! The Frist Growing Stone of Hope! You click on the video & we will add another stone! The goal is it to have more than million clicks. You are the ones that make the difference. Send the link of the video to our friends, like it, post it, etc and you will be the one that supports many people in need!